Art at Museo Tamayo in Mexico City, Mexico. Museo Rufino Tamayo, located in Mexico City’s Chapultepec Park, is principally dedicated to the private collection of artist Rufino Tamayo. 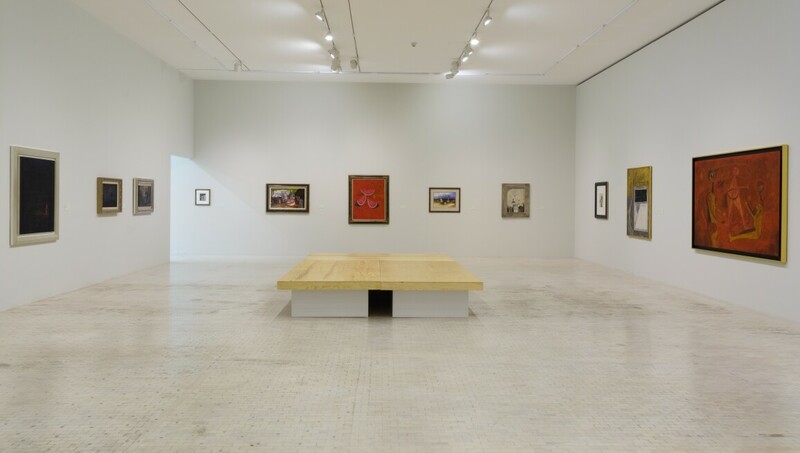 The Tamayo collection features over 300 paintings, sculptures and more by artists such as Picasso, Joan Miró and René Magritte.